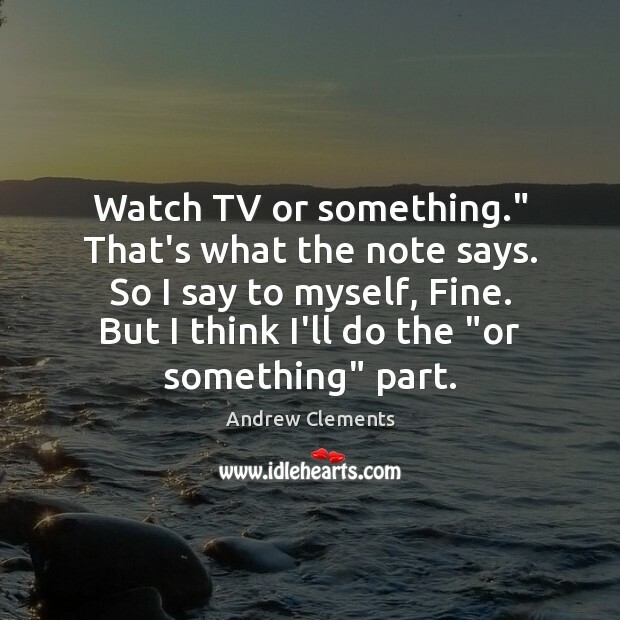 Enjoy the best inspirational, motivational, positive, funny and famous quotes by Andrew Clements. Use words and picture quotations to push forward and inspire you keep going in life! 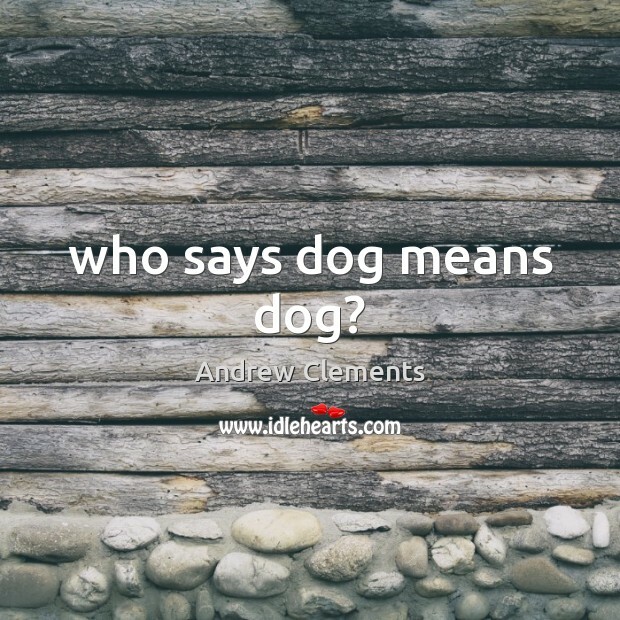 who says dog means dog? Because a real kiss, a kiss that two real people choose to give each other - it's something that can't be filmed or photographed or drawn, or even described with words. Because a kiss isn't what it looks like or how it feels. A real kiss happens down deep inside of two hearts at the same time. It's hidden away. 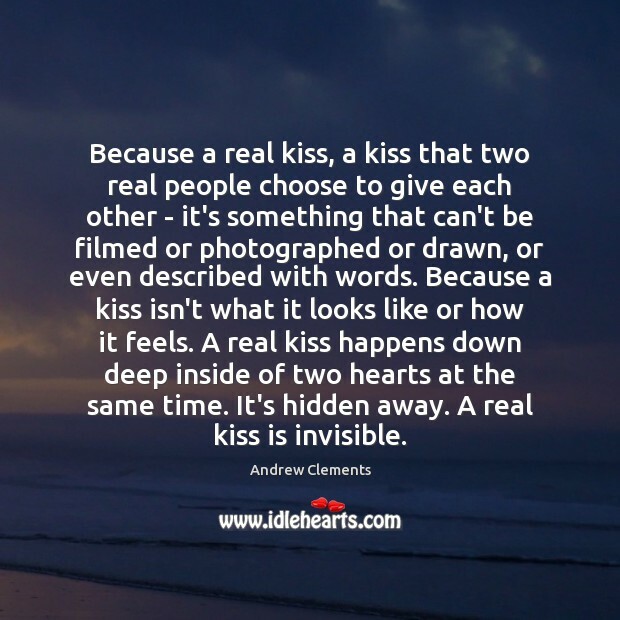 A real kiss is invisible. 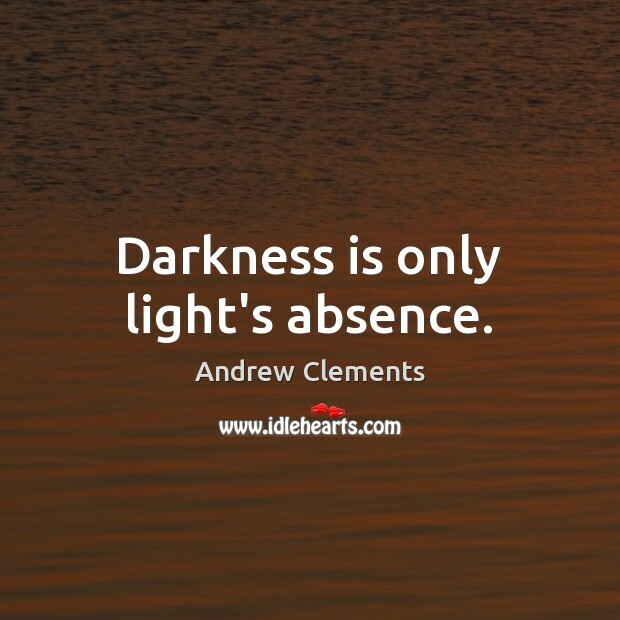 Darkness is only light's absence. Two wrongs don't make a right, but don't three lefts make a right? 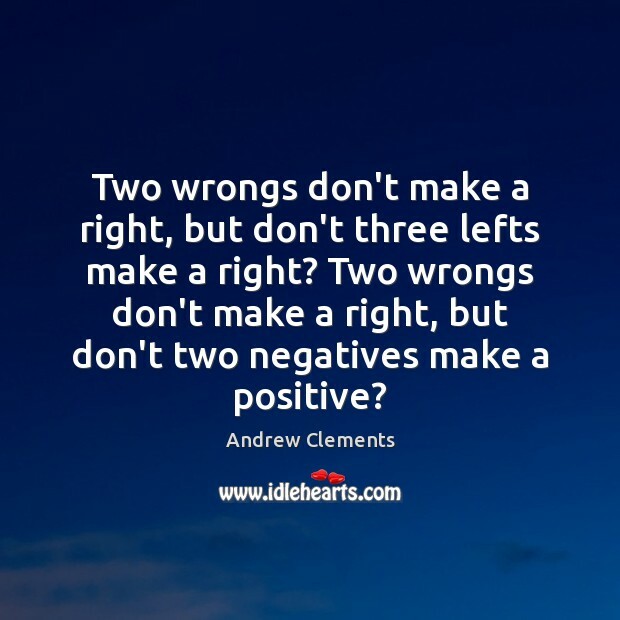 Two wrongs don't make a right, but don't two negatives make a positive? 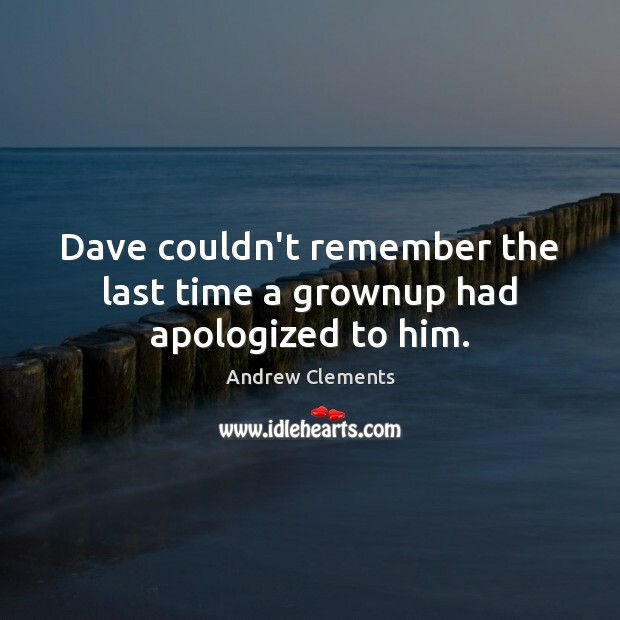 Dave couldn't remember the last time a grownup had apologized to him. Watch TV or something." That's what the note says. So I say to myself, Fine. But I think I'll do the "or something" part. 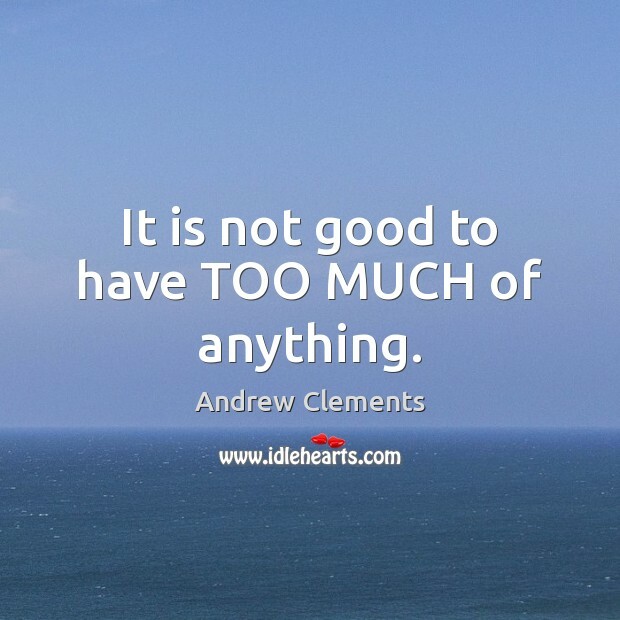 It is not good to have TOO MUCH of anything. 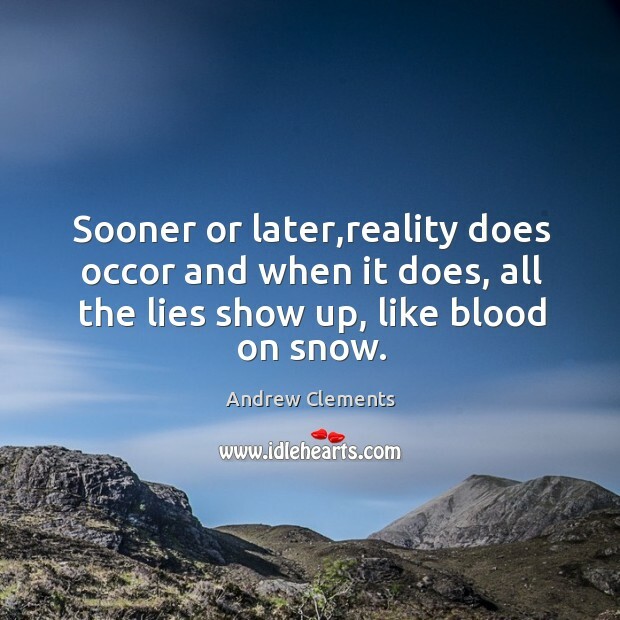 Sooner or later,reality does occor and when it does, all the lies show up, like blood on snow.